(b) Implementation, we determine the most effective programme, project and team structures to successfully implement Advanced BPM. 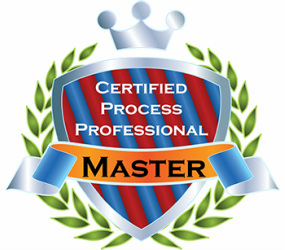 Senior executives, operating managers, process owners, resource managers, members of process design teams and program management offices, functional managers, key front-line personnel, and everyone else with a stake in getting the most out of business processes. Especially valuable to those responsible for ensuring Enterprise wide success of Process Transformation initiatives.